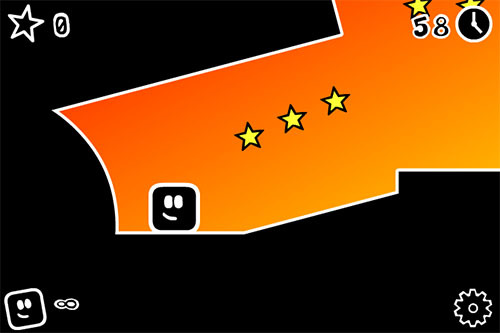 Description A physics action and skill game where you need to push shapes to collect stars and reach the exit of the levels. Controls Click close to the block to create a pulse and push it away in the opposite direction. Collect stars and get the block to the exit. Push that funny looking block while collecting the stars. Don't hurt it.